You’ve got your drone. You’ve learned how to fly it. Why not use it to make a little money on the side? Enter DroneBase. Although not the only option out there, DroneBase can be a great company to partner with if you want to make a little extra money with your drone. Let’s see what they have to offer in this review. One thing to consider, if you’re planning to operate in the United States, is you’ll need to obtain an FAA 107 license if you’re planning to do anything with your drone outside of hobbyist use. Check out my Get the FAA Drone License – Make Money Legally with Your Mavic post for more information. How can I Make Money with DroneBase? What are the Requirements to be a Pilot for DroneBase? DroneBase connects a large network of drone pilots with streams of commercial and creative activities. Drones are an amazing technology and so much fun to fly, but one of the biggest problems is that they often end up sitting on the shelf. People don’t know what to do with them after the initial novelty wears off. Drones have the capability to shoot crystal-clear 4k video, fly in places helicopters and airplanes never could, and perform precision scans like a Star Trek tricorder. Still, most drones wind up on the shelf collecting dust because organized opportunities to fly are hard to find. Their aim is to provide endless commercial and creative activities so drones never sit idle. One of the many facets of DroneBase is that it will pair pilots with drone related jobs in the area. If a property management company wants aerial shots of a property they are advertising or selling, a construction company needs images of current progress, an insurance company needs images for a claim, they can reach out to DroneBase and request a Client Mission. 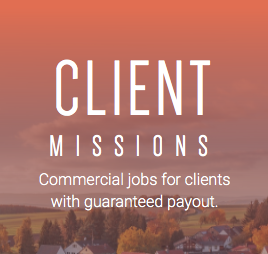 Client missions are guaranteed missions. That means a client as actively requested the job and will pay x dollars once it’s completed. 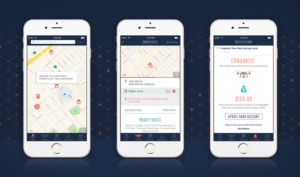 DroneBase splits the fee with you. You can also take images of properties in your area (the DBPilot app will show which one’s may be looking for footage) and submit them to DroneBase. They will then contact the property owners and attempt to sell the images to them. 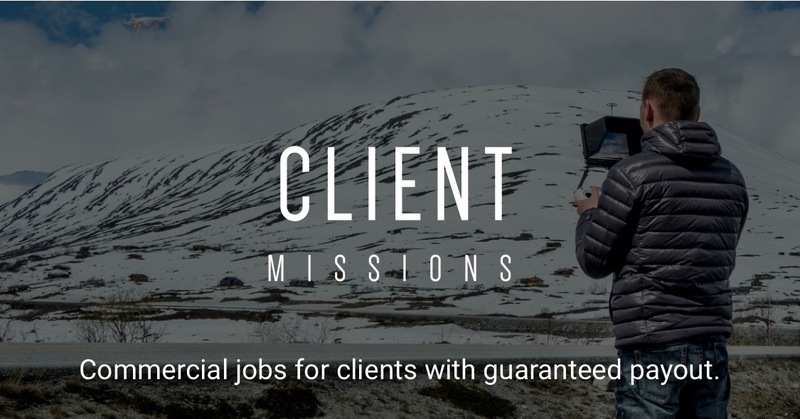 This however is not a guaranteed job like a Client Mission is and your shots may not sell. That said, I have run a few of these types of missions and I’ve been paid each time. DroneBase recently branched out from their initial market of simply properties for sale and now include Getty Missions and, in the immediate future, insurance claim inspection jobs. 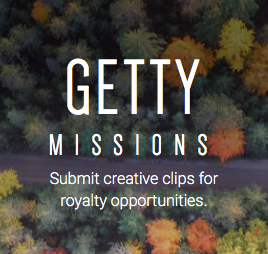 The Getty Missions are tailored toward creating video clips and placing them on Getty’s website to earn royalties when someone buys your footage for their use. The insurance jobs will focus on getting shots for property claims such as roof damage, etc. You need a drone. It should not be a simply toy and should be capable of recording 4K video at 30 frames per second and provide geotagging information in the images and footage provided. Any of the DJI Mavic options currently on the market will meet these requirements. You must be 18 years of age or older and able to present a valid government-issued ID. You should have beyond beginner-level flying experience. Don’t just go out, buy a drone and sign up. Know how to fly it safely. You must be professional and courteous. You may or may not interact with the client. 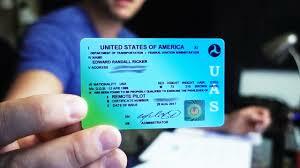 DroneBase is a professional company and you should appear and act professionally when on a job. Wear pants not shorts or other clothing. Do not wear flip-flops, t-shirts or shorts. Do not have heavy logos on your clothing or self-branding. All jobs are done under the DroneBase brand. This one is a big one. Anyone can fly and submit images and video footage to DroneBase but, if you want to get paid, you need to have your FAA Part 107 UAS license. I wrote a separate article, Get the FAA Drone License – Make Money Legally with Your Mavic, explaining what to expect and how to prepare. If you don’t have it then you’re flying for free. There are several prep courses out there to choose from. I used the King Schools Drone Pilot License Test Prep Course and passed with a 96% on my first try. If you prefer to study from a book you can check out Remote Pilot Test Prep 2018. Although, not a requirement, you should consider insurance, both for your equipment and for liability reasons. There are several options out there. You can get a dedicated policy from various insurers or take a look at some on-demand options where you pay for an area and time range and are covered as long as you operate within those limitations and follow the policy guidelines. One such on-demand option is Verifly. Yes. I’ve flown several missions, both client and non-client, and have been paid for all of them. Will you get rich off of it? Probably not but there is potential for decent income. Some of my jobs paid me $19 others $250. 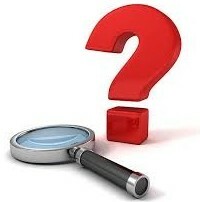 It ranges based on the type of job, number of images, amount of video footage and so on. The $250 job took me abut an hour to fly and maybe 20 minutes to upload so if you break it down I made about $187.50 an hour for that job. Not bad. What about competition. When I first started with DroneBase as a mission became available I was able to get it without issue however as they have grown and as more people in my area are getting drones I have noticed that if I don’t grab the mission the moment it comes out someone else might snag it before me. It has only happened a few times but it’s something to keep an eye on. I believe with the new insurance inspection niche that is rolling out more and more jobs will be available for the taking. There are plenty of options for making money with your drone. DroneBase fills a niche by connecting pilots with client jobs, an opportunity to earn via a royalty revenue stream and the potential to earn through taking images and footage and having DroneBase attempt to sell it. With all of the options available, there’s no reason you can’t make a little money on the side. Can you do this on your own? Absolutely but, as the saying goes, time is money. Let DroneBase worry about getting the clients and making the sales and just get out there and fly. I think the trade-off is worth it, at least when you’re first starting out. Once you find your niche you can always try to go out and see if you can make it your own. Just make sure you don’t step on DroneBase’s toes. If they brought a client to you don’t try to take that client for your own. It’s poor business etiquette and will sour your standing in the marketplace. If you feel I’ve missed anything, disagree with me or have additional items you think should be included in this review, please comment below. I do review comments and, once approved, they will be visible on this post for others to see. I have a drone that’s been sitting on the shelf since October. 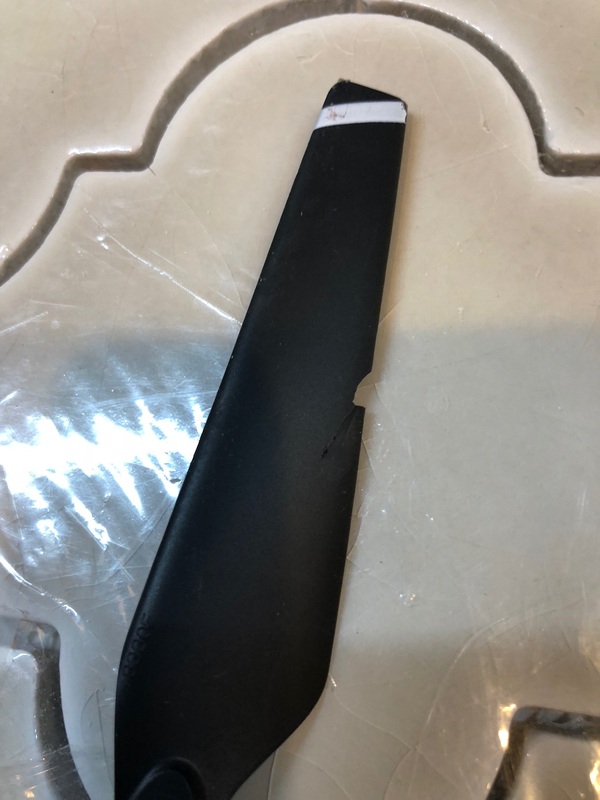 It was on sale on Amazon so I purchased it. Thanks for writing about Dronebase. Its good to know that there is a potential to monetize the use of this “toy”, that there is an industry out there that exists. Never thought of it. Great post! Thank you so much. Any time. Get that thing off the shelf and use it. Enjoy it and use it as an excuse to get out there! This is one of those industries where technology is incredible! The things people are doing now with drones from sport racing leagues to creating products and jobs are so cool. I was in Australia last year and a friend of a friend was there as well and he had a really nice drone. We took it out one day to get pics before the flight back to the US and I was amazed with everything he could do with his drone. Great site and article. It is amazing how drones have progressed. I hope that friend of a friend turned you on to the world of drones and I hope my site has opened you up to new possibilities. Thank you for commenting! Anyways, thanks for the insights, I had no idea that this kind of service exists! I have never tried flying a drone, but would be nice to do so. Any time. The most I ever get dressed up is a collared shirt and jeans. That’s as fancy as I get. very interesting article. What a great way to make extra money on the side. I will definitely share this information with family and friends. Feel free to share it with everyone. I’m hoping to post more “Make Money With Your Drone” type of articles in the near future.